Our patients’ smile is the warranty of our quality. Check how even You can have a bright smile again! 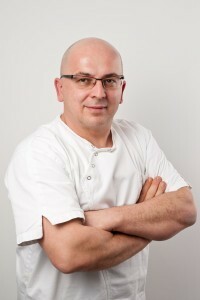 Our studio has gathered the best dentists in Croatia. Take a look at what our patients have to say about the expertise of our doctors! We have arranged free accommodation in luxury apartments for all of our patients from abroad during their stay. Take a look at some of them! In our clinic we place Astra Tech, Nobel Biocare and Straumann implants with a lifetime warranty! 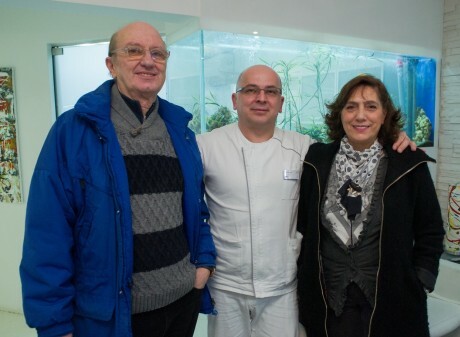 Welcome to Dental Studio Vukic, one of the largest dental practices in Croatia. Relax and make yourself comfortable in our practice while we use our knowledge, skills and experience so you could return home with a brand new smile. Thousands of satisfied patients from all over Europe are our best recommendation. WHY CHOOSE DENTAL STUDIO VUKIC? The smile on our patients faces is our greatest reward. Check out how you can make your smile beautiful again! 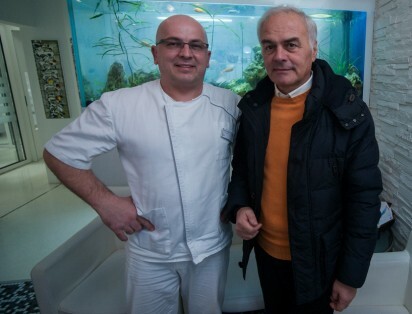 Our practice rounded up the best dentists in Croatia. 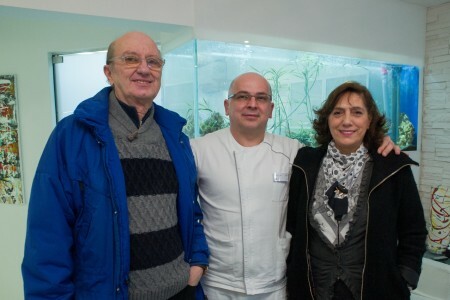 See what our patients have to say about expertise of our dentists! We have arranged free accommodation in luxury apartments for all our patients from abroad. Take a look at some of them! We place Astra Tech, Nobel Biocare and Straumann dental implants that come with a lifetime warranty!